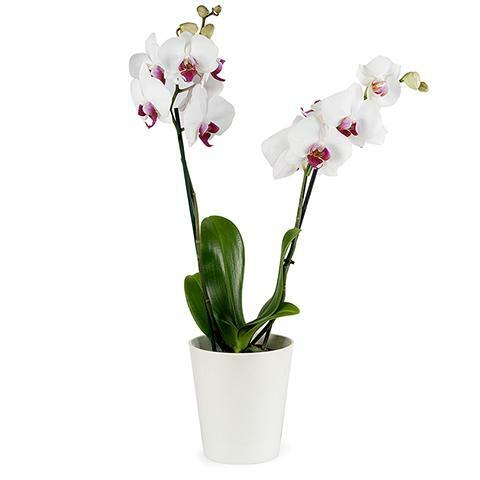 Help your loved ones welcome a day of celebration in style with the classic gift of a white orchid. This proud and graceful flower makes a timeless statement of love. It's sure to communicate your admiration, appreciation and devotion on a special birthday, anniversary or to welcome a new baby into the world. A beautifully presented Peace Lily for my birthday. The person who received it liked it very much. I highly recommend Floraqueen. Thank you so much! !